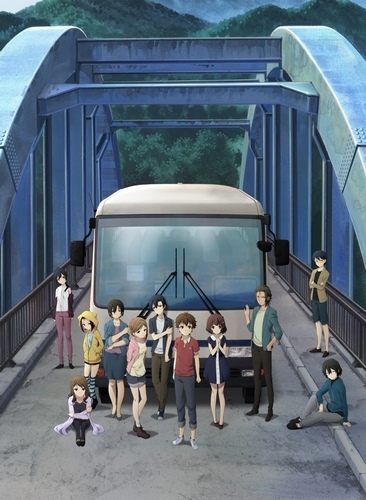 Plot Summary: A shady bus tour of young men and women are headed to an elusive village called Nanakimura. A destination where people can partake in an utopian existence, free of the world's obstacles... or so goes the rumor. Heading deep into the mountains, the bus is carrying 30 different individuals, each harboring their own expectations and troubled hearts... What they had arrived to was an uninhabited village with lingering, faint scents of life and it was falling apart. Just what is the secret of Nanakimura?